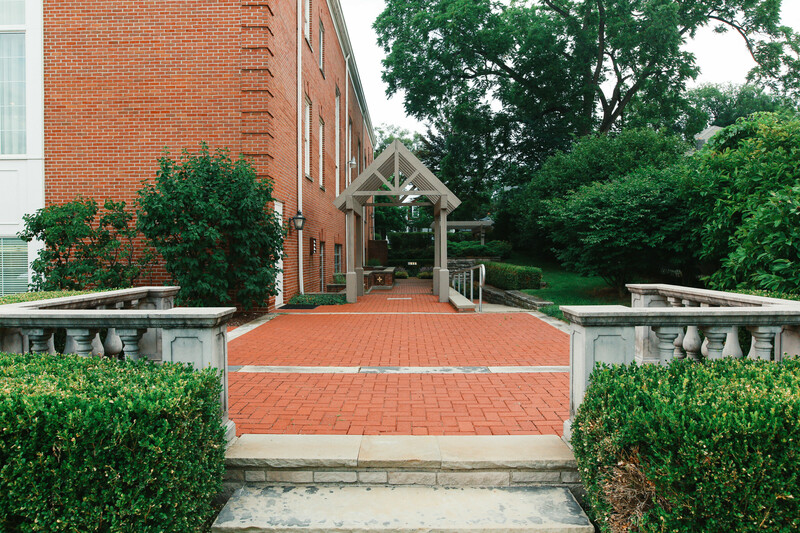 First Presbyterian's Memorial Garden is beautifully landscaped and located on the east side of our sanctuary. Within an area of the stone and brick walls, stainless steel niches are provided for the placement of ashes. Each niche can contain a permanently sealed aluminum canister providing a secure resting place for a loved one. A brass plate affixed to the front of the niche will be inscribed with the name and date of birth and death of the deceased. Within the Memorial Garden is a ground site where ashes will be buried. No marker will be placed with the ashes, but names and the dates of birth and death will be inscribed on a brass plate and affixed to a plaque located near this site. 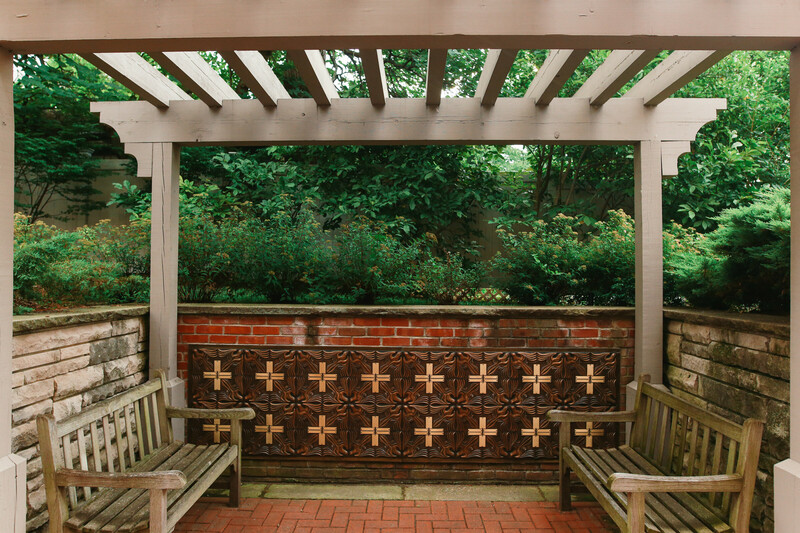 Those who wish to memorialize a loved one interred elsewhere may purchase a nameplate affixed to a plaque located on the stone wall of the garden. 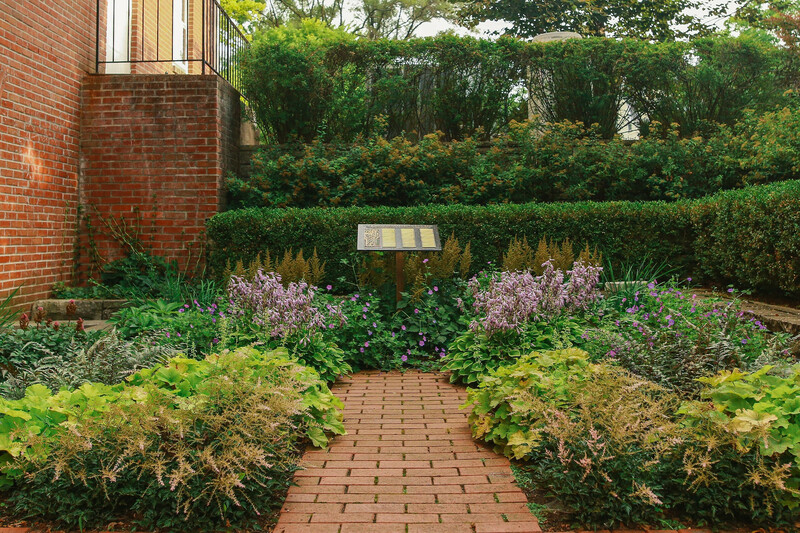 Members, immediate family of the membership, and those approved by the Board of Directors of the Memorial Garden are eligible for inclusion in the Memorial Garden.